Must sovereignty over holy cities be a core value for those with a strong religious identity? 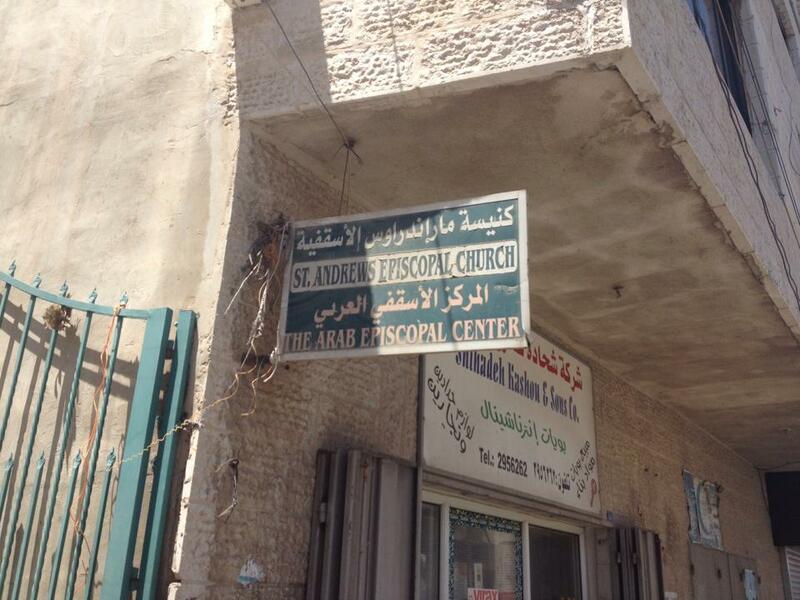 Should Episcopalians be willing to go to war to protect this congregation’s right to visit the Holy Sepulcher, 8 miles south? -Permits for Palestinian Christians to worship in Jerusalem are difficult to get. The scope of operations of existing Christian churches and schools are tightly circumscribed by the state, and the government pressures churches to sell their land. Meanwhile, synagogues and yeshivas are being built with state support, even in traditionally Christian and Muslim neighborhoods. -The current Turkish government is undermining an 80 year-long agreement between Muslims and Christians to classify contested religious sites as museums. Most famously, Hagia Sophia in Istanbul had been the Patriarchal Cathedral of Constantinople for 900 years, then a mosque until being designated a museum in 1931. But there is more and more discussion and demonstrating to turn it back into a mosque, as the government has done to the ancient church-mosque-museum in Iznik, the town in which the early Christian church met to formulate the Nicene Creed. Similarly, Professor Khan questioned the religious identity of Muslims who are not pushing hard enough to liberate al-Quds. He told a story of polling a large number of Muslims at a conference about the four cities they most valued. They all answered Mecca, Medina and Jerusalem, (the “good Muslim” answer) and then most answered their home city. He asked them if they would take up arms if a foreign, non-Muslim country occupied their home city. Many said yes, and he responded that these must be lying about something. Jerusalem was occupied, from their perspectives as Muslims, by a foreign, non-Muslim state and they had not gone to fight. Either they valued their hometown more than Jerusalem, or they would not really go to fight for their hometown. Despite the above example, Professor Khan argued that on average Muslims (and Jews) are more committed to sovereignty of their holy cities than are Christians. He and my classmate Bushra emphasized, for example, how it would be inconceivable for Muslims to give up Mecca to non-believers. So, to use the language of Professor Khan in his book Jihad for Jerusalem, are holy places an incontestable core value for most Christians anymore? If so, why the lack of concern about some of those places? If not, does that show a weakening of Christian religious identity, an evolution, or something else? Does the relatively stronger passion more Jews and Muslims currently hold to control their holy cities show a stronger religious identity overall?